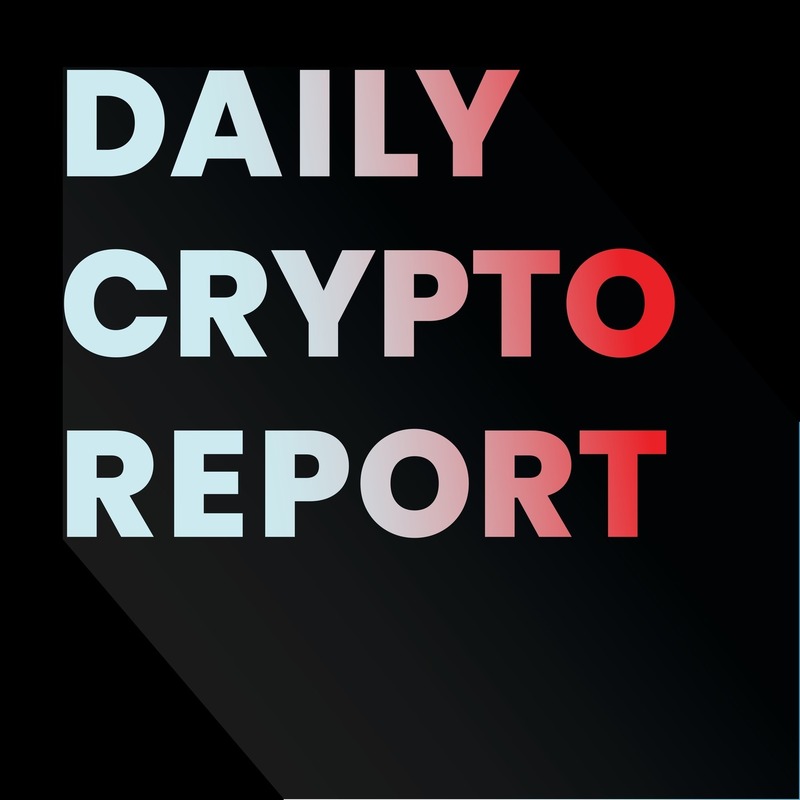 Cryptocurrency and blockchain news for today, October 2, 2018. Top gainers today: Cortex, New Economy Movement, Loopring. Enterprise Ethereum Alliance and Hyperledger formally collaborate. Google announces stricter rules for Chrome developers. Korea Investment Partners invest in Temco as first blockchain investment.